◆Please complete the following form then click "Inquiry(Other)". ◆The number of days necessary to provide an appropriate response will depend on the content of the inquiry. * Standard call rate apply. お問い合わせ内容Question(s)Please be as specific as possible. Details help us to understand your question. The information provided above will not be used for any other purposes except in the response to the stated concerns or inquiries. 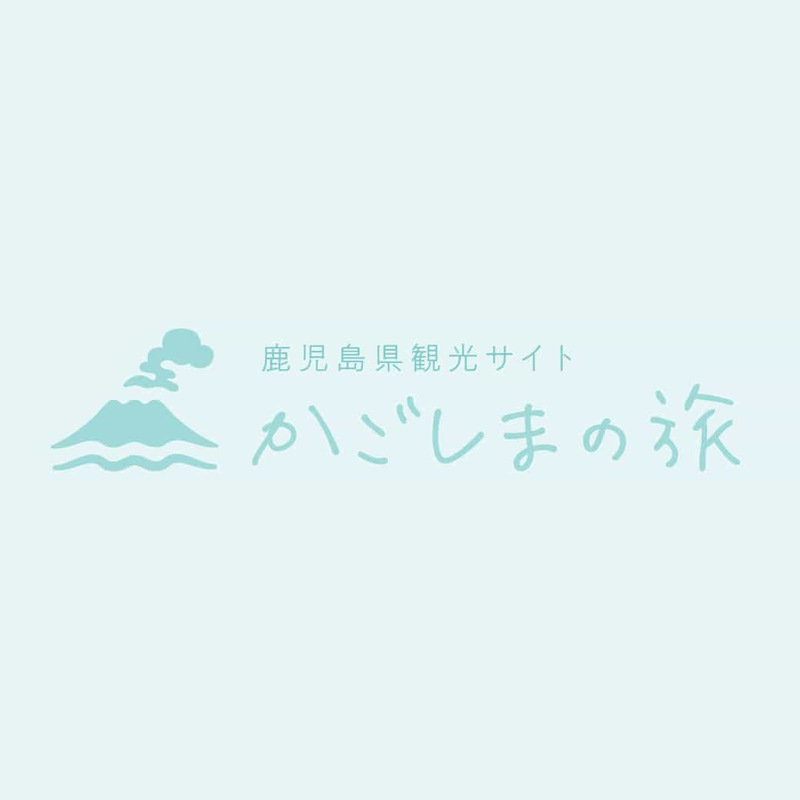 Copyright © 2019 鹿児島県PR・観光戦略部観光課 公益社団法人鹿児島県観光連盟 All Rights Reserved.